Does Media Coverage Drive Public Support for UKIP or Does Public Support for UKIP Drive Media Coverage? With Daniel Devine. Forthcoming in British Journal of Political Science. We investigate the causal dynamics of UKIP support and media coverage. 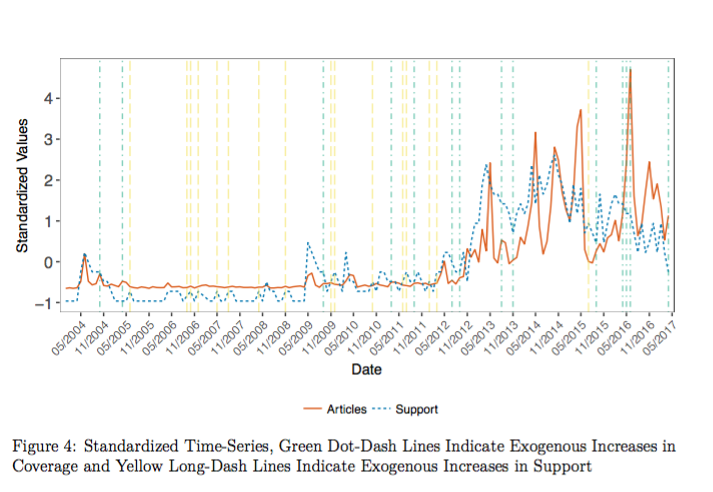 Vector autoregression (VAR) using time-series data from 2004 to 2017 provides new evidence that media coverage drives party support, and not vice-versa. 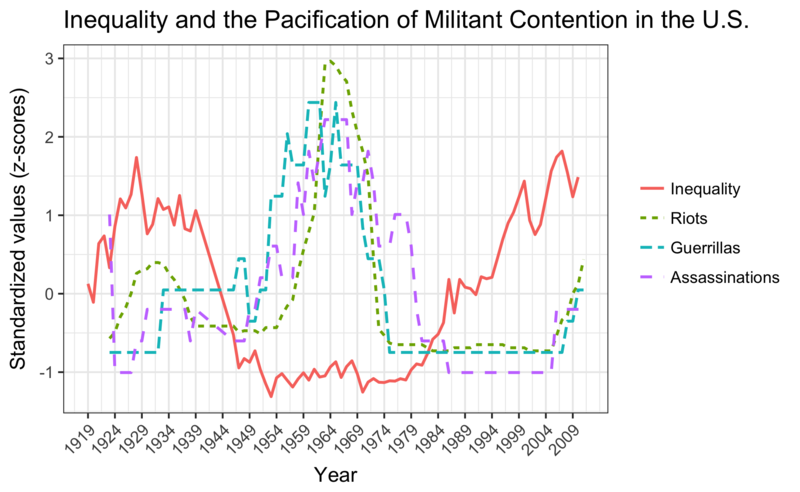 Liberal Pacification and the Phenomenology of Violence. With Ilan Zvi Baron, Jonathan Havercroft, Isaac Kamola, Jonneke Koomen, Justin Murphy and Alex Prichard (equal co-authors). Forthcoming in International Studies Quarterly. Using a phenomenological methodology, and drawing on anarchist and post-colonial thought, we show that the violence of pacification is diffuse, inconspicuous, intersubjective, and structured into the fabric of society. We counter that the spread of liberal institutions does not necessarily decrease violence but transforms it. We call this process liberal pacification. Is the Tea Party Libertarian, Authoritarian, or Something Else? With Jonathan Havercroft. Forthcoming in Social Science Quarterly. 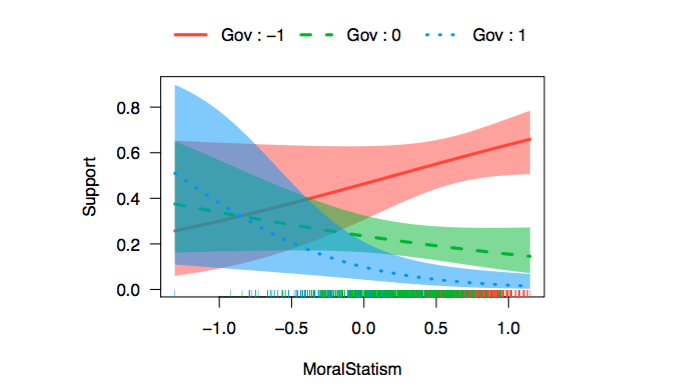 Using data from the 2012 ANES, we explore whether statism and moral traditionalism are correlated on a dimension distinct from attitudes toward government. We find that the Tea Party movement is partially driven by what Nietzsche called "misarchism," a unique ideological mixture he first diagnosed in Herbert Spencer. What Does It Mean to Make-Up the Mind (οὕτω διανοεῖσθε)? Forthcoming in Parrhesia: A Journal of Critical Philosophy. In Plato’s Republic, Polemarchus says he will not listen and his interlocutors “better make up [their] mind to that" (οὕτω διανοεῖσθε). 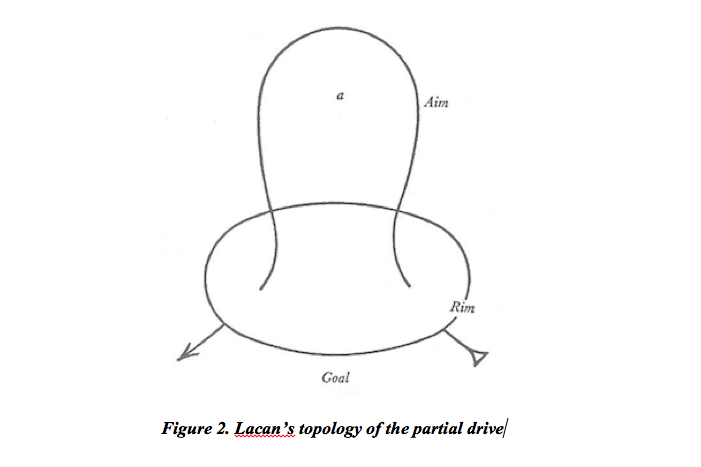 Drawing on ancient Greek religion, Lacan, Deleuze, and Foucault, I show the Republic to be a topological solution to the problem that philosophical theory relies on political forces. 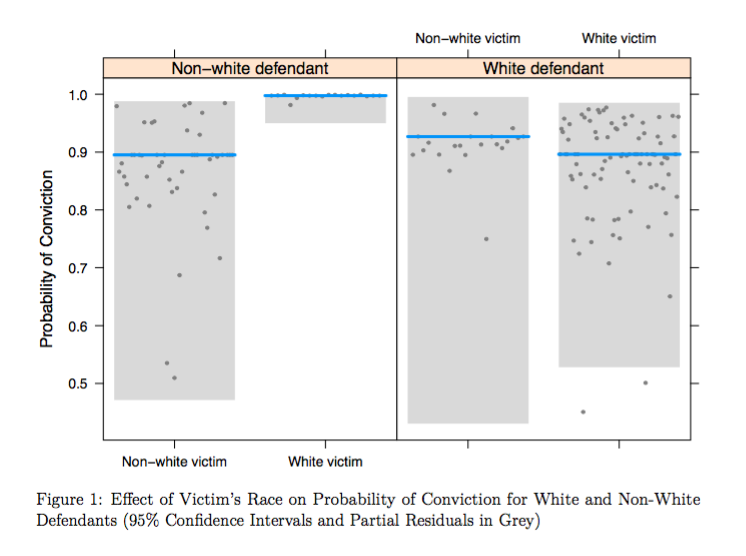 Are “Stand Your Ground” Laws Racist and Sexist? A Statistical Analysis of Cases in Florida, 2005-2013. 2018, Social Science Quarterly. Regressions, simulations, and genetic matching are conducted using case-level data from 237 incidents in the U.S. state of Florida between 2005 and 2013. Enforcement of SYG laws appears biased against people of color in general and women specifically in the home. Citation: Murphy, Justin. 2018. "Are 'Stand Your Ground' Laws Racist and Sexist? A Statistical Analysis of Cases in Florida, 2005–2013." Social Science Quarterly, 99: 439–452. doi:10.1111/ssqu.12402. This article theorizes the effects of mass media on individuals’ blame attributions for economic globalization. Theory is tested on survey data from France, 1992–1993. 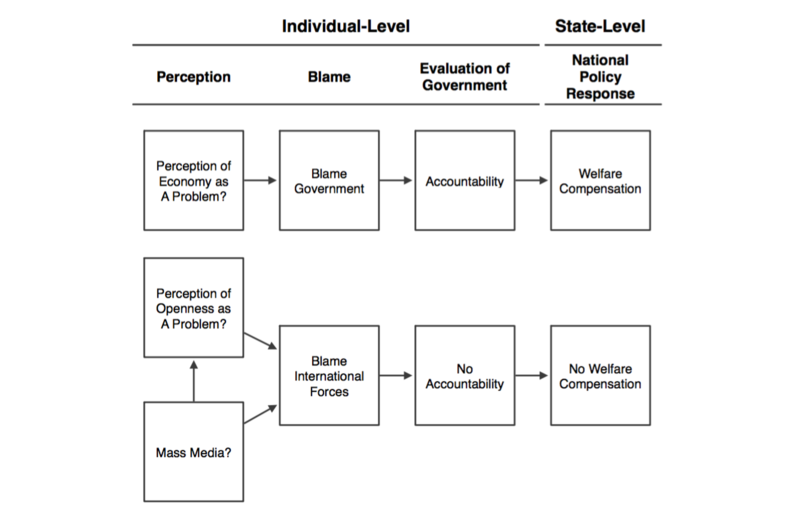 I find that mass media may shift blame attributions away from the government, toward international forces. Why are More Trade-Open Countries More Likely to Repress the Media? Co-authored with Bindi Shah and Jess Ogden. Working paper.